The nearly 220,000 organic visits in 24 months are the result of creation and distribution of useful content for Viessmann, one of the world's leading manufacturers of heating, industrial and refrigeration systems. The cooperation in content marketing with Viessmann has been in place since the beginning of 2016. The company, operating in 74 countries around the world, has begun providing educational and inspirational content in the field of heating and cooling on a regular basis. In the first year, thanks to the implementation of full-service content marketing, we managed to achieve results that significantly exceeded the goals and expectations of the client. 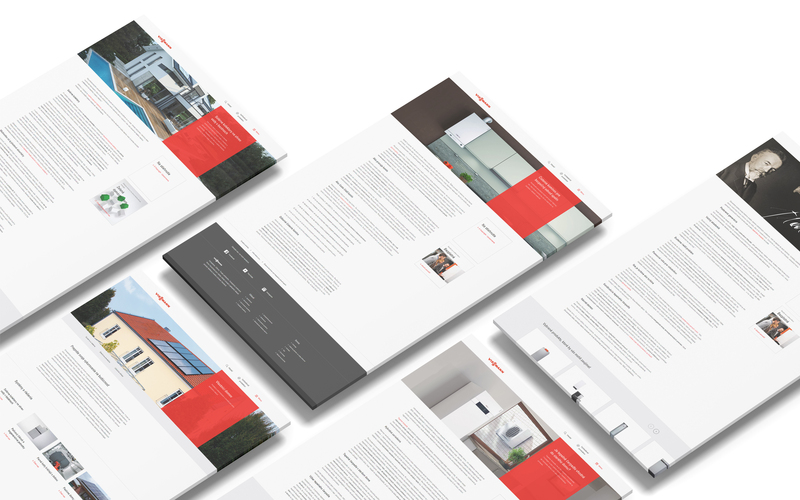 In the second year of our cooperation, this activity was reflected not only in increased number of visits, but also in the number of conversions from the Viessmann websites.